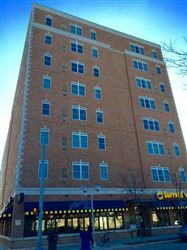 Description: Amazing location directly above Buffalo Wild Wings at the corner of State & Washington. Closer to campus than North Quad! There is no need to take the bus or bike as everything is within walking distance. Spectacular views! Comfortable and functional furniture, high ceilings, and plenty of closet space. There are options for either your own private bedroom or to pair up and share a bedroom to save money. A flat screen TV is included in each living room with cable TV & free high-speed internet. There is garage parking available if needed. 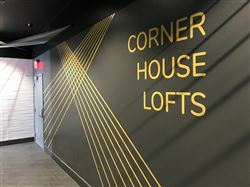 Come take a look and let us help you find the right unit for you!